Look, no one is judging you for being an adult and still managing to spill stuff all over your carpet and sofa. We’re human. It happens. But people will judge you if you don’t even try to get the stains out, because gross. 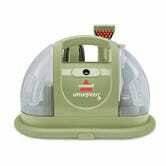 To that end, may we suggest the Bissell Multi-Purpose Portable Carpet and Upholstery Cleaner? 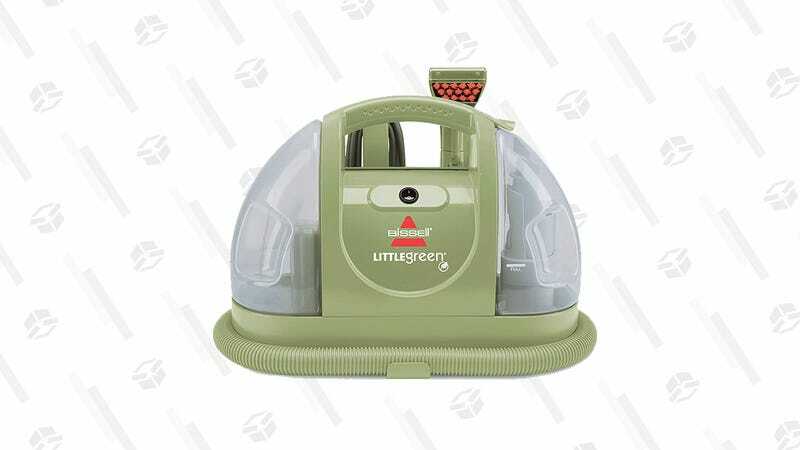 It’s less cumbersome than a full-size carpet cleaner, more effective than the old spray-and-rag technique, and much easier than always moving your furniture to cover spots on the floor. It even has a drying function to save you from the horrors of wet socks. What will they think of next? I Spilled Two Cups Of Tomato Sauce On My Carpet...What Now?